Snapshots from the 2013 PWRA National Convention in Nashville, Tennessee. 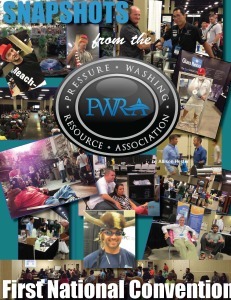 The 2014 Pressure Washing and Window Cleaning Convention, sponsored by the PWRA, will return to Nashville on August 8-9. Visit the event website at www.PressureWashingConvention.com to learn more. On August 23 and 24, Thad Eckhoff and Chris Lambridines of the Pressure Washing Resource Associaton (PWRA) made industry history as hosts of the 2013 National PWRA Convention. The first-time event, which took place in Nashville, Tennessee, had an amazing turnout and has gotten phenomenal reviews. Attendees traveled from around the country (and beyond), and represented a mixture of cleaning specialties, years in service, and number of prior conferences attended. One thing was certain, the vast majority were blown away by the number of vendors, the assortment and quality of presentations, and the overall atmosphere of comraderie, all of which took place in the spectacular Opryland resort. The event kicked off early Friday morning, with a keynote presenation entitled “Money is Not the Motivator” by Curt Kempton of 5-Star Window Care. Curt is known for his humor and enthusiasm, along with success in keeping his employees motivated. For the remainder of the convention, attendees studied the vendors and products on the trade show floor – which remained busy from the time the doors opened until they closed 10 to 12 hours later. Breakout sessions – all 27 of them – were well attended and received, and several were standing room only. The overall consensus was the same. 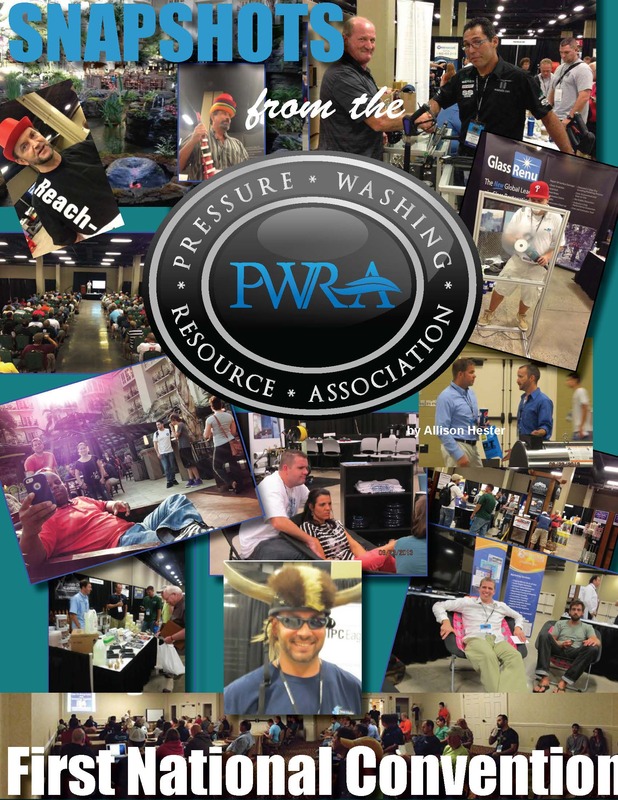 The First National PWRA Convention was a slam dunk, and one of the biggest and best events the pressure washing industry has ever experienced. And the best part is it’s only going to get better. “I was blown away. The convention was 110 percent worth every nickel, and then some. There are a lot of guys spraying water; this was for the business guys. The guys who are really building companies, not just working for a check. Vendors had great deals and my wife even had a blast.” – Brian Sauls,Sunco Exterior Solutions, Bluffton, SC. To learn more about, or to register for the 2014 Pressure Washing and Window Cleaning Convention, visit the event website at www.PressureWashingSeminar.com. 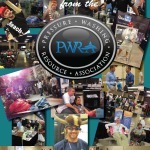 To learn more about the Pressure Washing Resource Association (PWRA), visit www.PressureWashingResource.com.